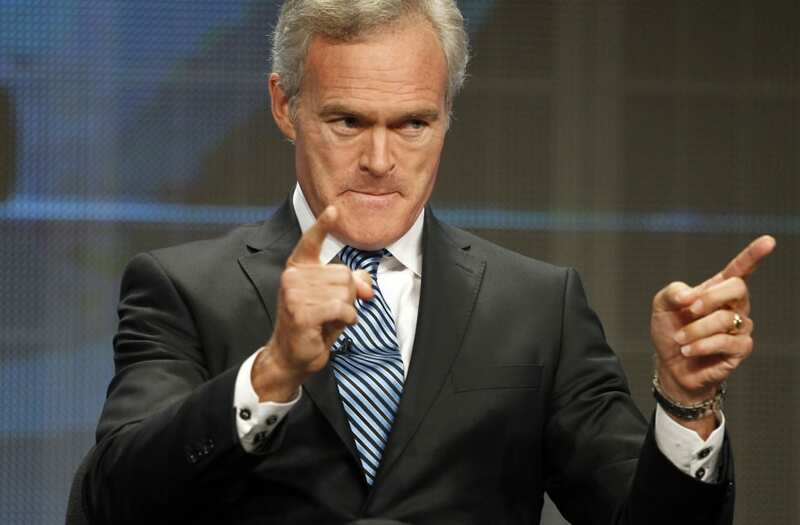 Scott Pelley has exited his post at CBS News. Pelley arranged for his office to be cleaned out while he was away. He will move to a full-time role at 60 Minutes. CNN reported that Pelley's ratings struggles were a primary reason for his dismissal, and that the network will make a formal announcement about Pelley's future at CBS on Wednesday. CBS has yet to name a replacement for CBS Evening News. Pelley succeeded Katie Couric as anchor and managing editor of CBS Evening News in June 2011. He has also been a correspondent for 60 Minutes since 2004. He has been with CBS News since he was a reporter in New York in 1989, before being named CBS News' Chief White House Correspondent in 1997. Pelley has won more than 30 Emmy Awards throughout his career. Most recently, he reported live from Brussels, covering President Trump's trip to the NATO summit as well as from Manchester, following the terrorist attack at Ariana Grande's concert.